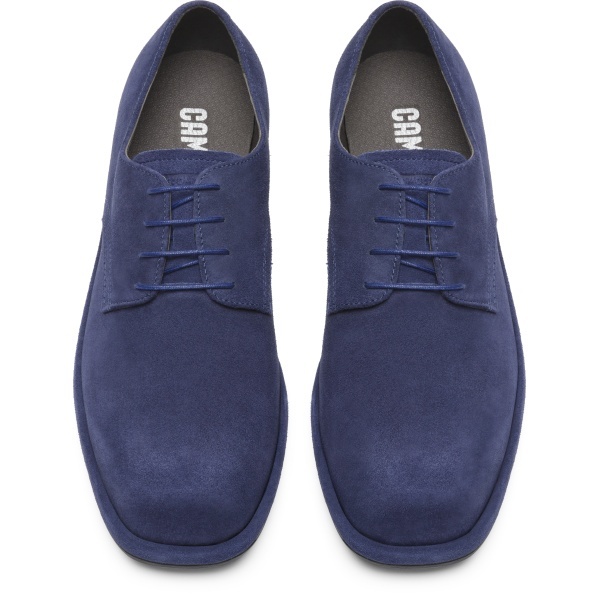 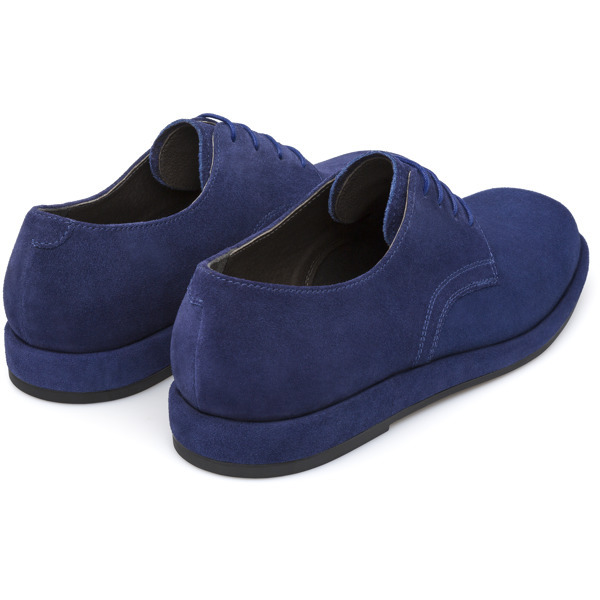 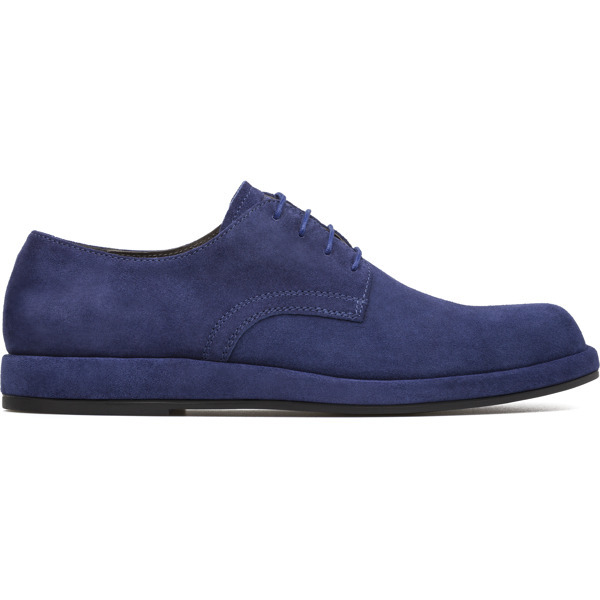 Nubuck.Colour: blue.Removable insole. 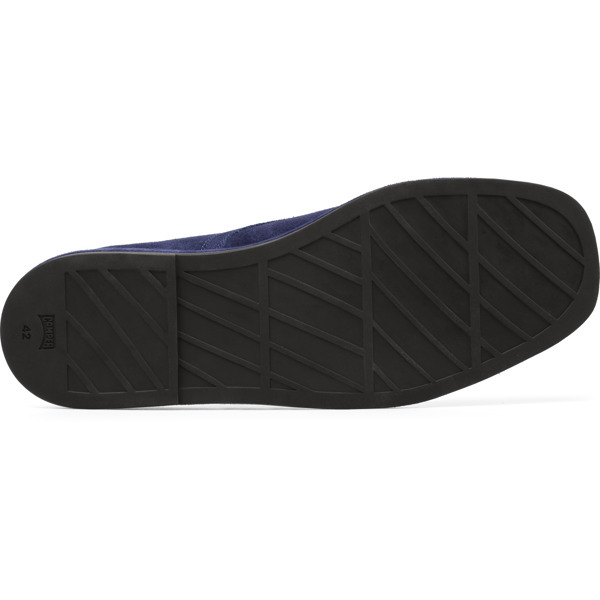 Rubber outsole.Lining: 54% Leather, 33% Cotton, 13% Fabric. 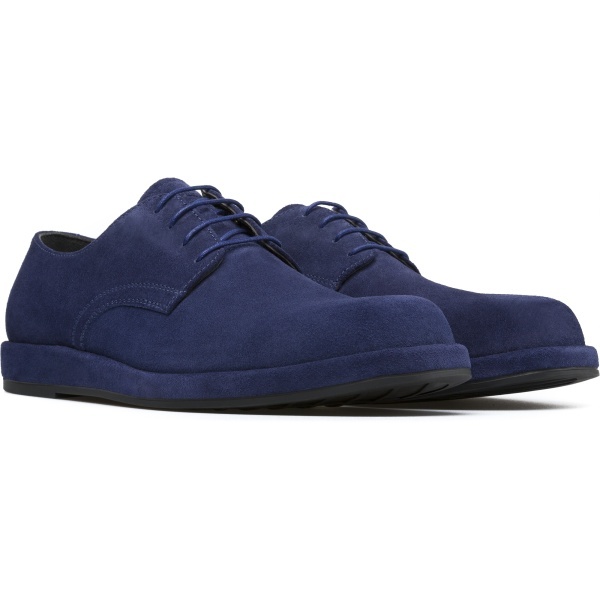 Fidelius men’s shoe has a square toe and lined wedge.